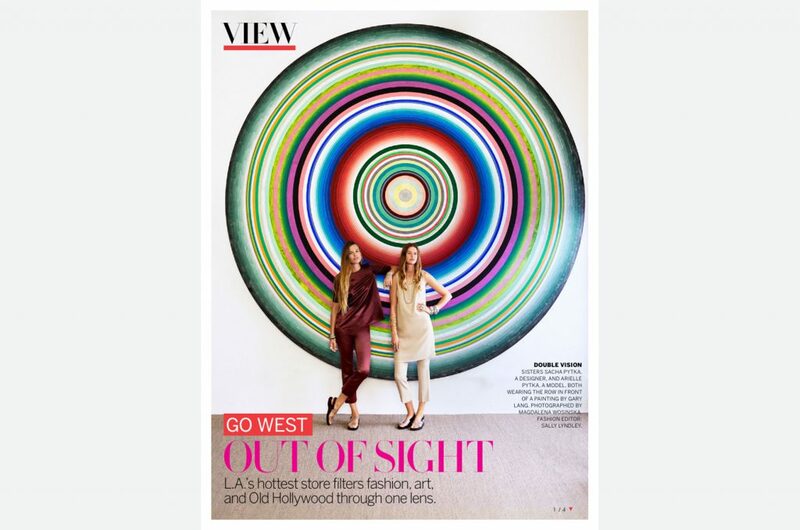 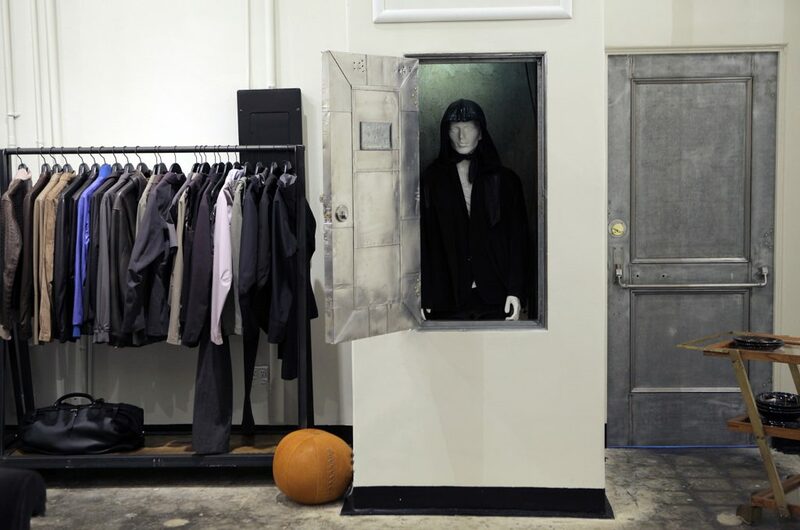 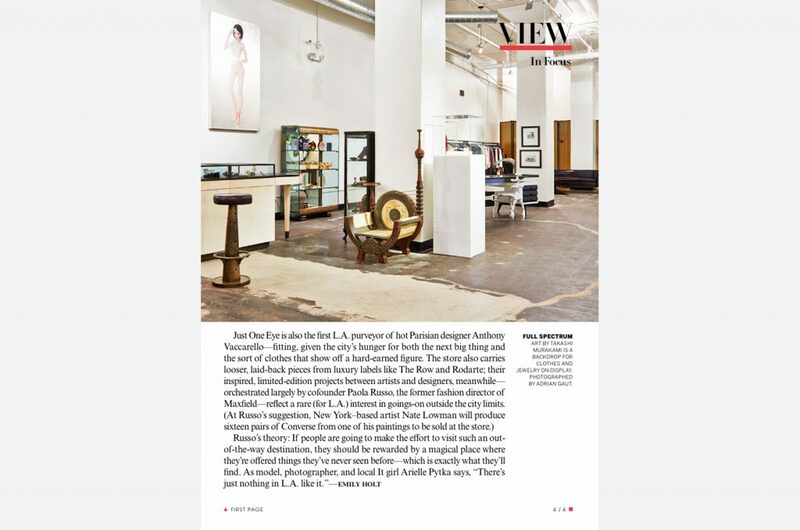 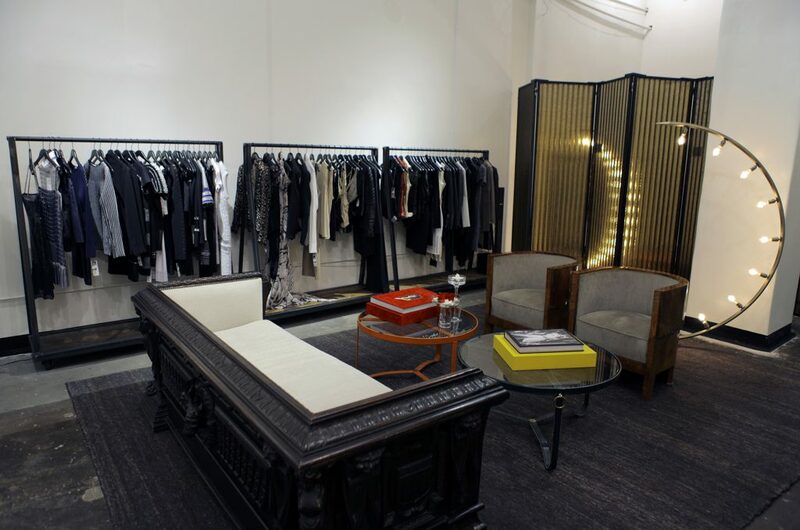 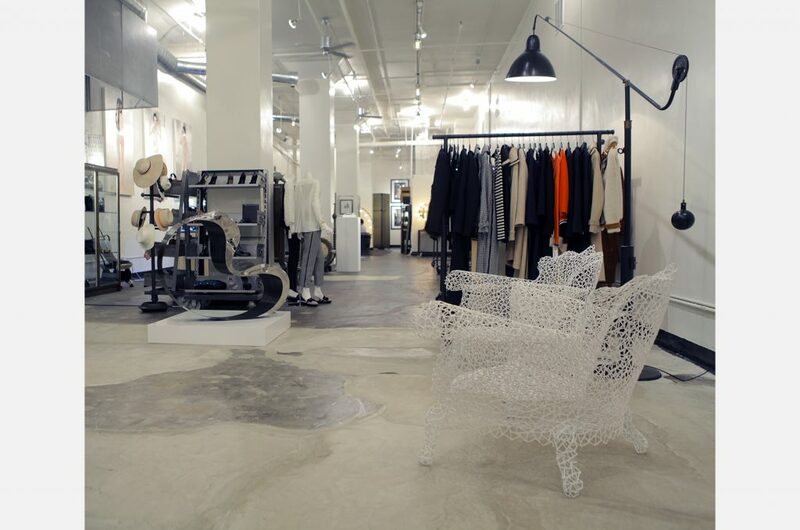 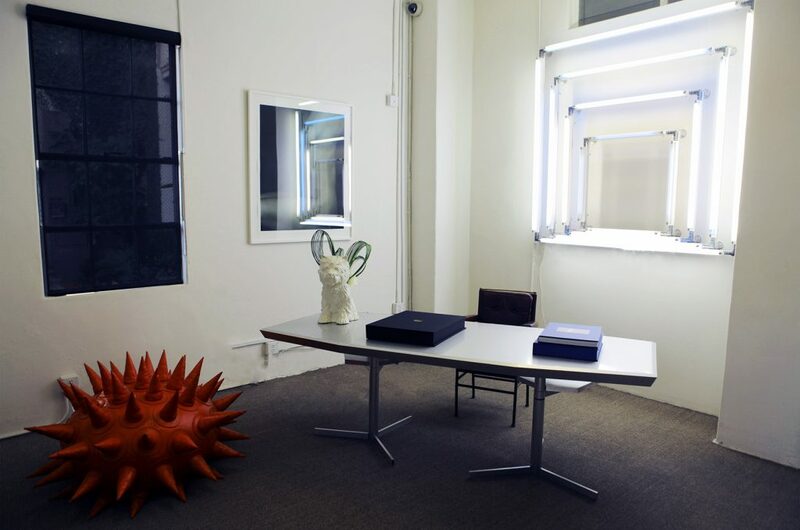 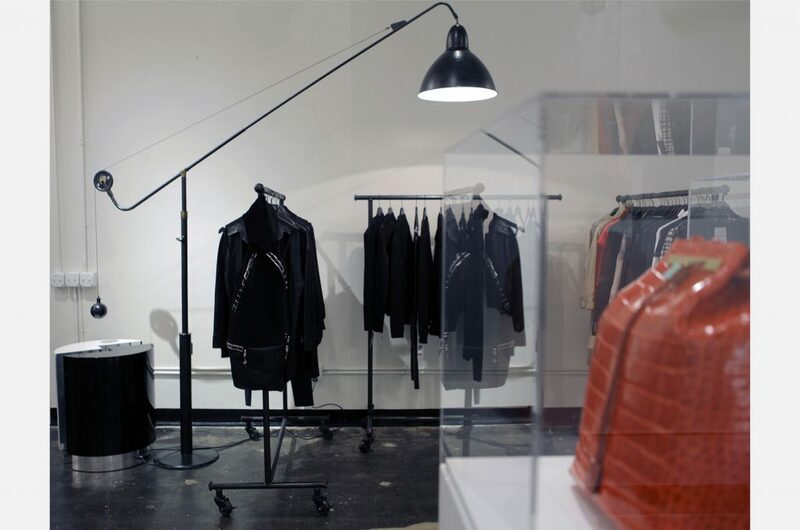 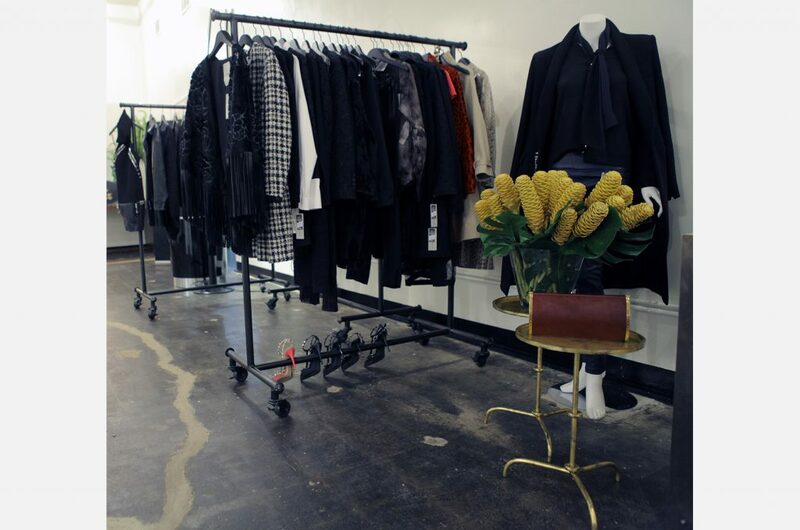 Voted by Vogue as the best in LA, Just one Eye is a concept store created by Paola Russo, former Maxfield fashion director. 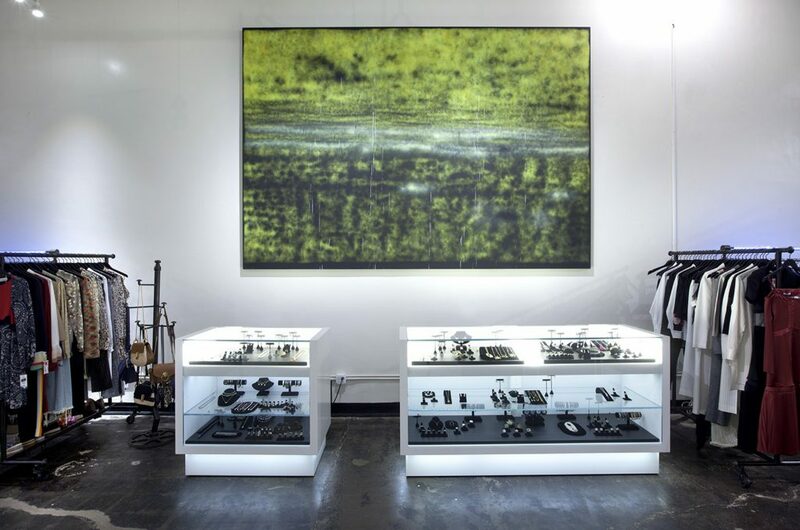 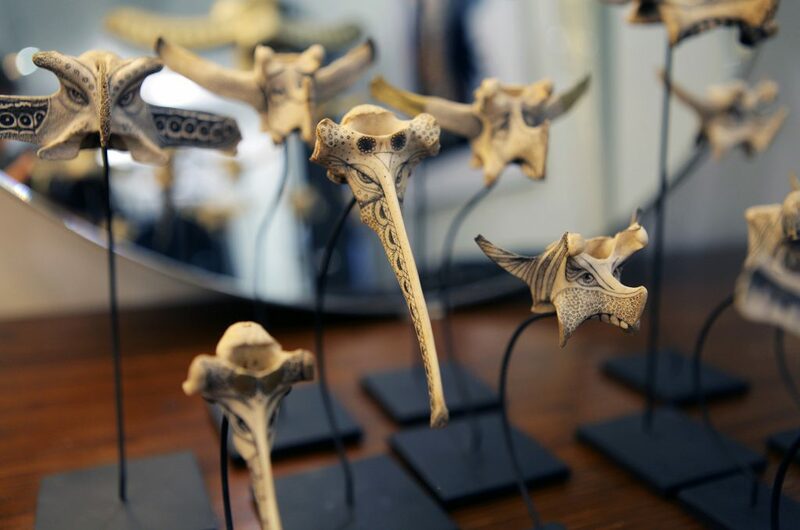 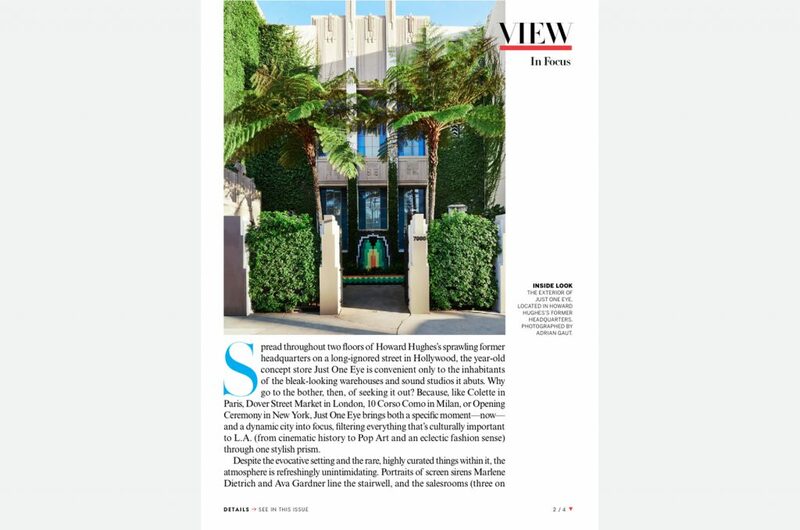 Russo approached Christopher Kreiling to transform the infamous Howard Hughes headquarters into a space that allows one a sense of discovery among obscure luxury goods, jewelry, fashion, antiques, and high art. 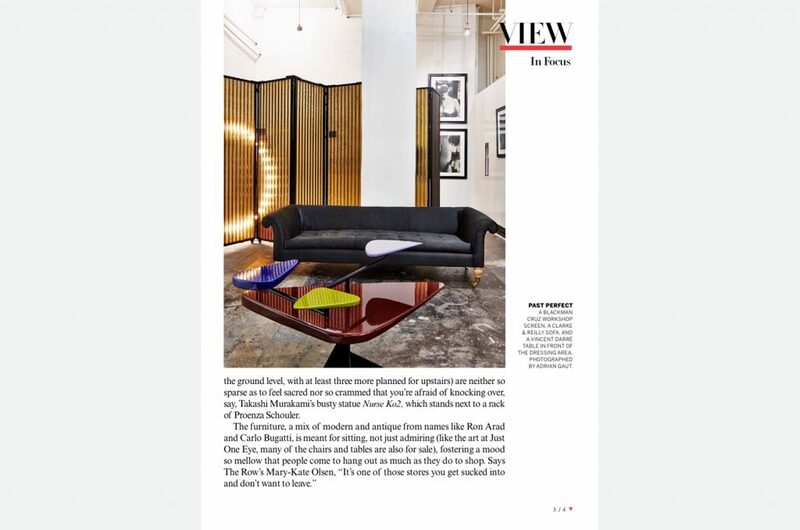 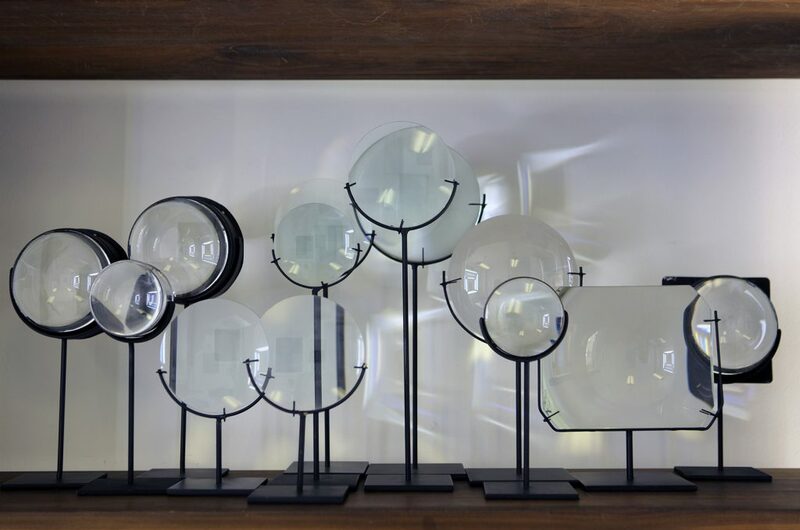 Through his custom display cases, furniture, and innovative vision for Russo’s unique objects, Kreiling’s modular arrangements highlight one-of-a-kind collaborations between fashion and art – for example Damian Hirst and the Row, or a Valentino trunk show.